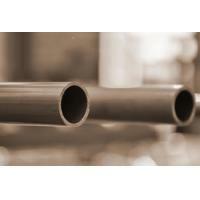 Japanese Industrial Standards (JIS) and British Standard(BS)seamless pipes developed by the organization apply to a wide variety of industrial services and technologies such as automobiles, metallurgy, ships and medical equipment. 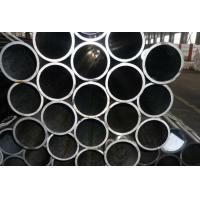 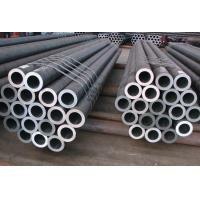 Seamless steel pipe is also called CDS pipes (Cold drawn seamless pipe). 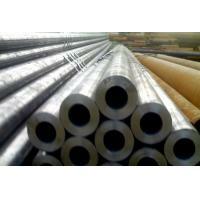 It's is used widely in machining parts, shafts, bearings, cylinders having strength of 75000 PSD tensile. 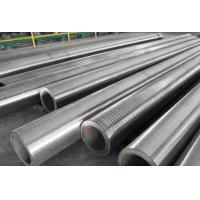 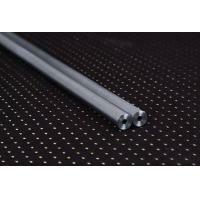 It is a solid carbon steel rod which is pushed on to the mandrel to form the shape of tube. 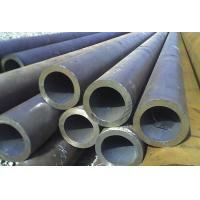 It is available in different sizes. 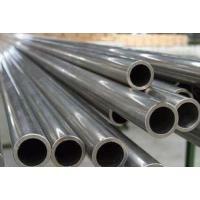 The method for making cold-drawn seamless pipes involves taking a round “billet” or bar of steel and boring it in the center, turning it, cutting it, heating it to make it more pliable, then "drawing" it (extruding or pulling it) to make it a longer and thinner tube. 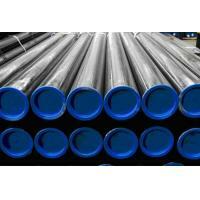 JIS and BS seamless pipe according to alloy, stainless steel or carbon. 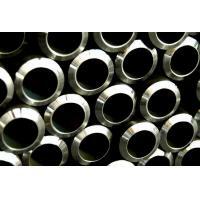 It tests steel's properties, hardness, resistance to corrosion, pitting, heat treating processes and others.